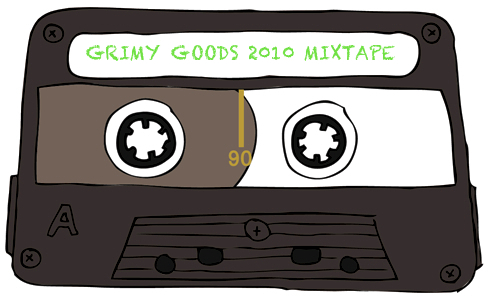 Tis the season for giving and as part of Grimy Goods best of 2010 lists extrvaganza, we’d like to offer all of our readers this sweet mixtape: Grimy Goods 2010 Mixtape: Cool Songs We Loved This Year! You can download the entire mixtape here and view the full track listing below. 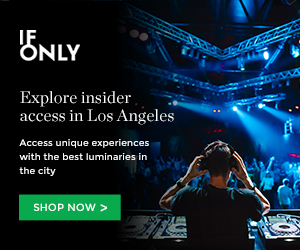 We’ve linked the artists to their respective Web sites so you can learn more about them and buy their albums. Merry ChristmaHanukkahAtheistKwanzawhatevs! We love you guys and thanks for diggin’ us! Click here to download our mixtape (click “regular download”)! To download our Best Debut Albums of 2010 mixtape, click here. This entry was posted in Best of 2010, Songs, Top Lists and tagged downloads, free, indie, mixtape, mp3, mp3s on December 23, 2010 by Sandra Burciaga Olinger.